Should you make workplace health and safety your priority? With governing bodies releasing staggering statistics surrounding work-related accidents and illnesses, we want to raise awareness of the importance of workplace safety standards in all industries. 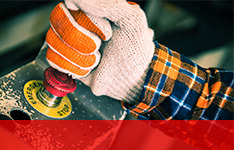 Whatever measures you need, from personal protective equipment (PPE) and machine guarding, to working at heights or in hazardous environments, we have the products and expert advice to help you, your workers and colleagues stay safe. From the outside of a building to everything inside, we have whatever you need to protect people and employees in your workplace. Whether you need support with machinery, personal protection or working at heights – we have a wide range of products to offer you the right solution to reduce occupational hazards. Take a look inside our interactive warehouse to see some of the latest and best products across the different work environments. 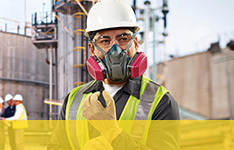 Personal protective equipment (PPE) will protect you against health or safety risks and includes items such as safety helmets, gloves, eye protection, high-visibility clothing, safety footwear and safety harnesses. 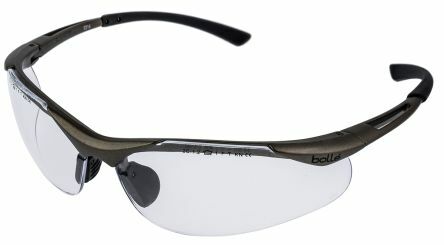 It also includes respiratory protective equipment (RPE). Making the workplace safe means providing instructions, procedures, training and supervision to encourage people to work safely and responsibly. Machines and processes can create significant hazards to personnel when in operation. The Machinery Directive 2006/42/EC suggests physical guarding should be the main approach to mitigating these hazards. 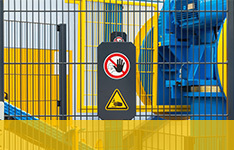 However, gates, guards and shields can impede operators’ interaction with machines or production lines. 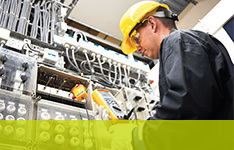 By using electronic sensing and intelligent safety systems, machines can be made safe to operate, compliant with health and safety law and deliver optimum productivity. We created Connected Thinking to provide valuable insight and procurement expertise to anyone involved in the sectors we support. Our content offers practical insight and information to help you or your organisation – check out some of the articles here. Here’s why personal protective equipment should be an essential part of any business’s health and safety strategy. Discover how it’s possible for utilities companies to provide the right safety equipment while still working to an efficient MRO strategy. Any engineer working on a piece of electrical equipment or supply circuit needs to ensure supplies are isolated and locked off in such a way to avoid risk of electrocution by accidental energisation. 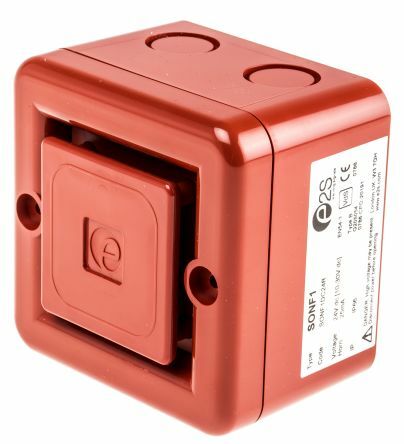 Equipment also needs to be tested to ensure no risk to users, including testing circuits and machinery earthing, insulation, and to ensure all portable appliances are damage-free. Most slips occur when floors become wet or contaminated, and many trips are due to poor housekeeping. Slips and trips are the most common cause of injury at work. On average, they account for over a third of all major injuries and can lead to other types of accidents, such as falls from height or falls into machinery. It can be avoided by putting the correct signage in place, barriers where required, spill kits at the ready or even having the first aid kit correctly displayed. 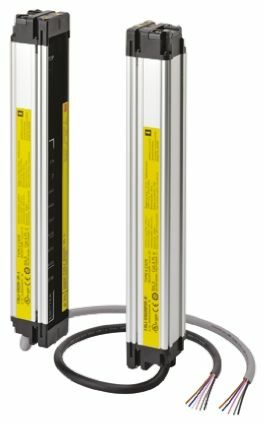 Learn how you could prevent injury with LOTO – a simple and effective solution to machine safety. Take a journey through the ages to see how health and workplace safety in industrial environments has changed since the 1800s. 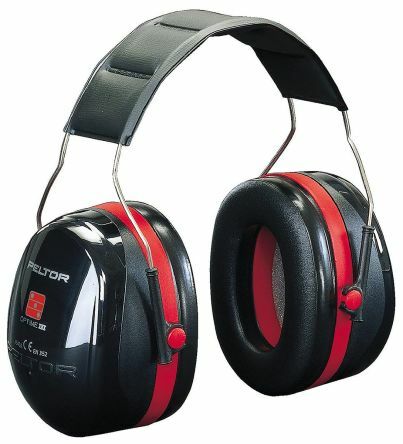 Noise-induced hearing loss can be detrimental to anyone exposed to loud working environments – but 3M’s Peltor III range offers a solution. Noise or vibration problems at work? 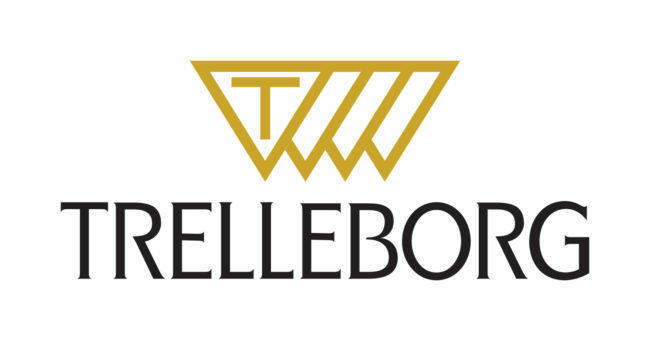 Trelleborg is leading the way on expert polymer technologies to provide solutions in the industrial field. We partner with leading suppliers to bring you the latest and best products to help you stay safe in the workplace.